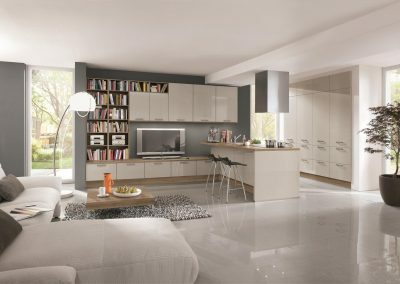 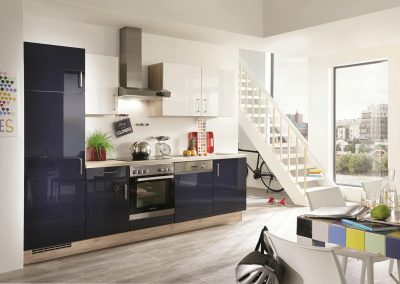 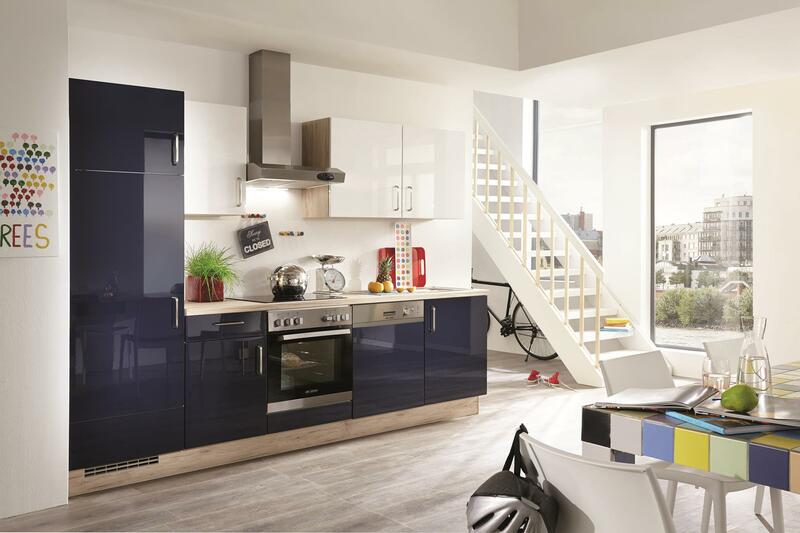 Various kitchen plans, numerous styles and different price ranges. We will show you what is possible in an area of ​​only 11.5 square meters. 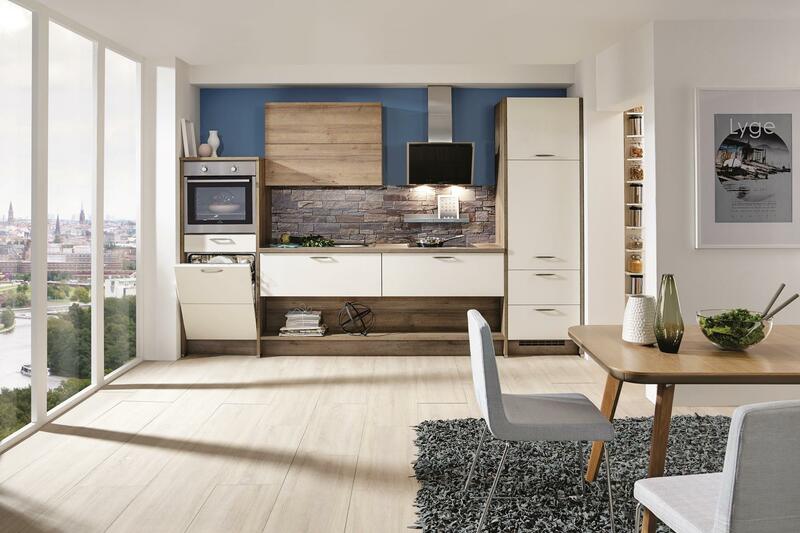 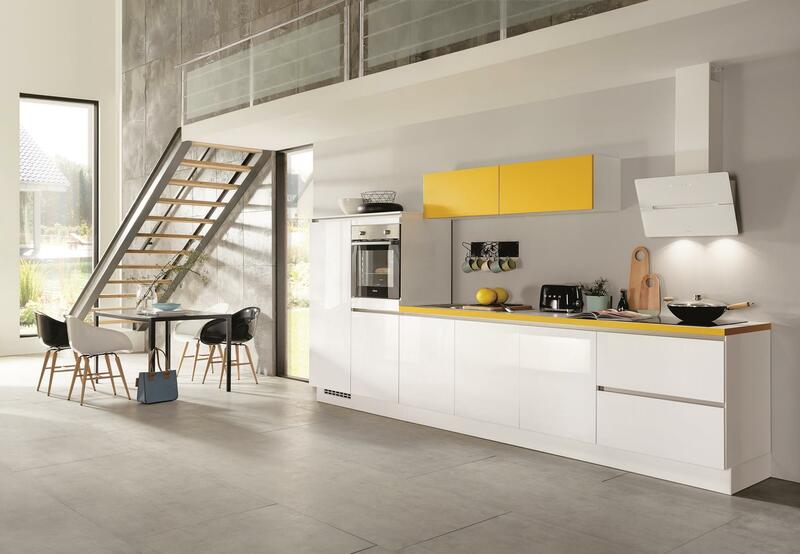 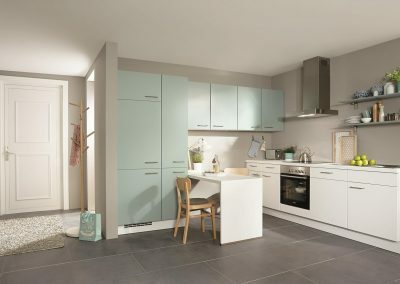 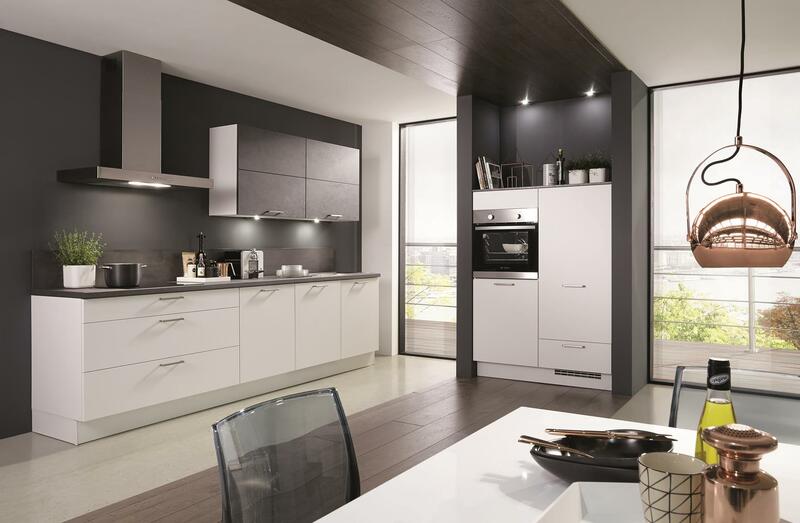 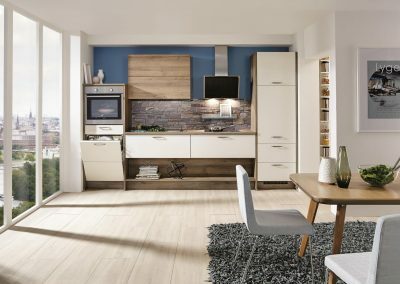 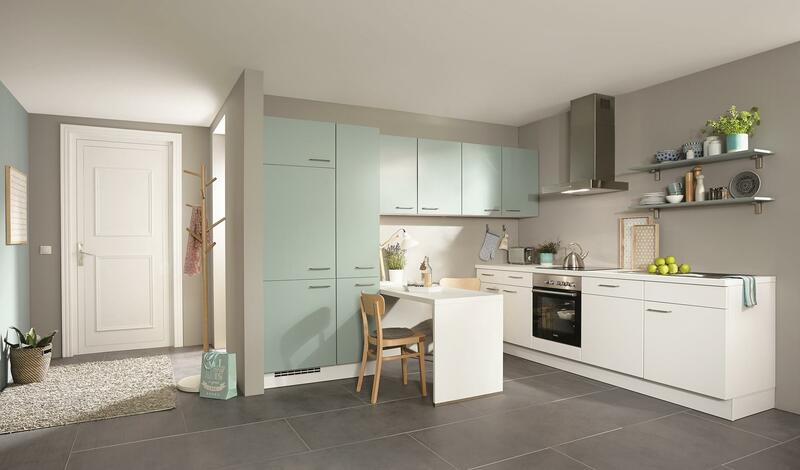 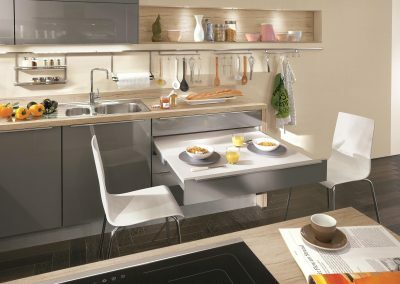 It is a very different kitchen concept for individual, ergonomic and functional needs, as well as the design. 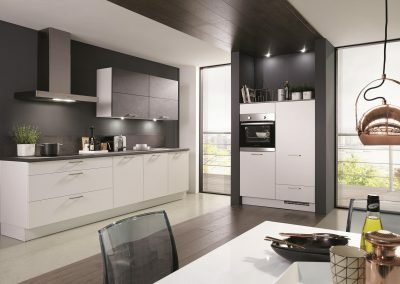 We pay attention especially on the “inner values ​​”. 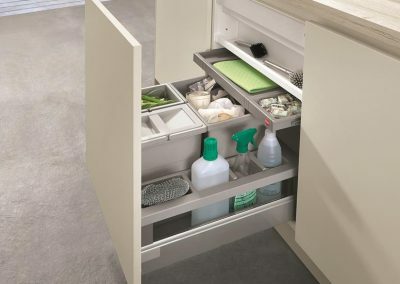 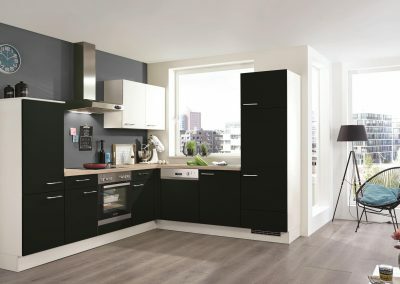 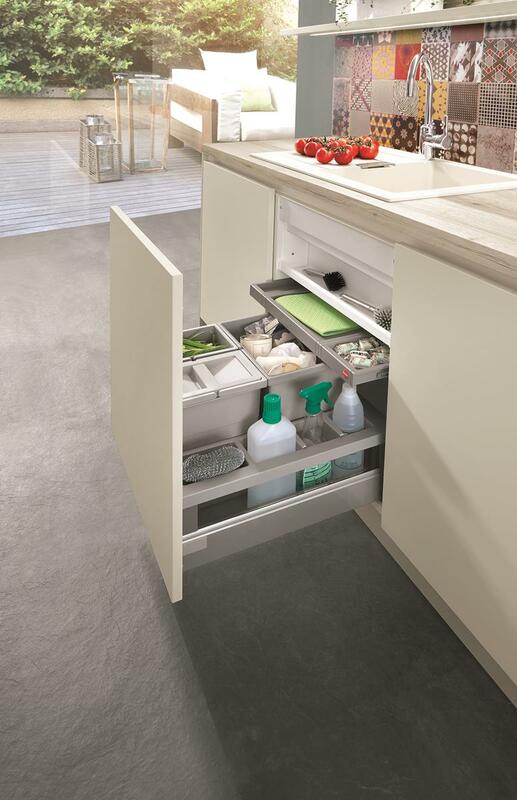 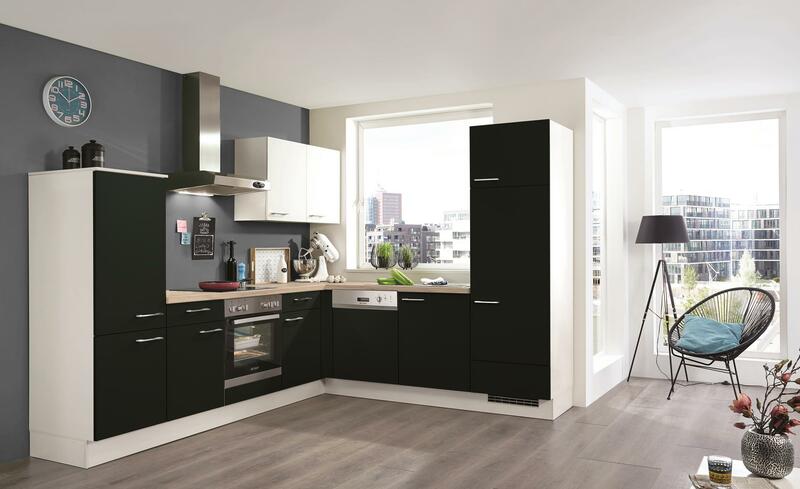 With our wide range of accessories and innovative kitchen technology, we offer a number of clever and functional solutions that make the daily work a pleasent experience.